Get a little more for your money! 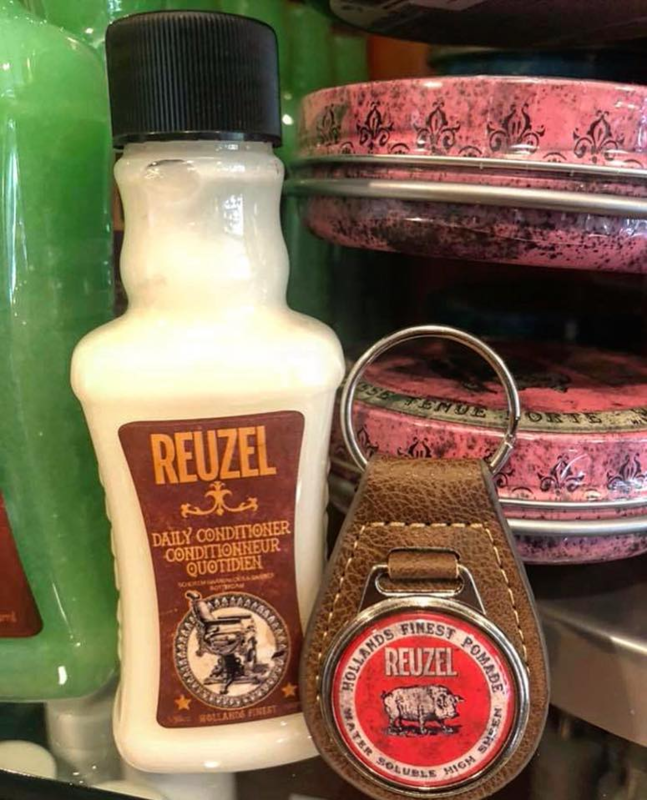 Receive a complimentary key chain and travel conditioner with the purchase of a Full Size Reuzel Shampoo! Quantities are limited!